You get to see the whackiest results in the NBA in late March and April. That is for sure. 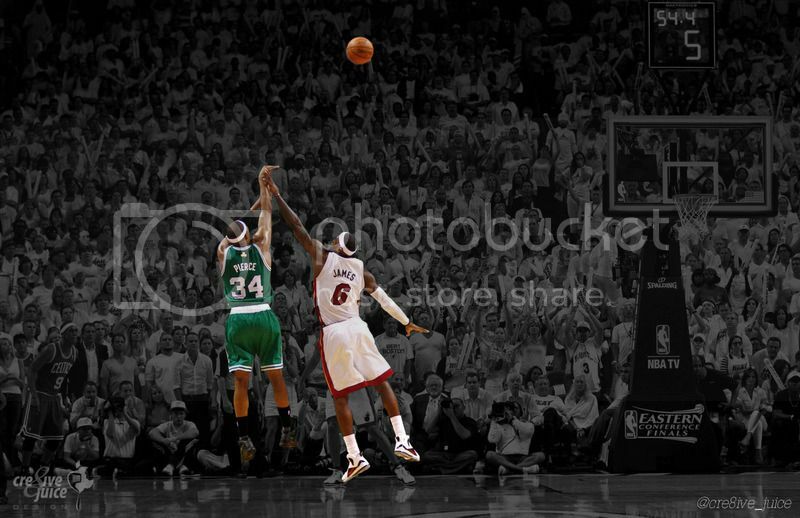 Seeing LeBron get eliminated from the playoffs was pretty awesome too, though for very different reasons. It's not often you get to see LeBron get eliminated from the playoffs. The Hezonja block party game was pretty spectacular too. Magic traded Russell saying he wanted a leader at PG (Lonzo). Russell then goes on to return to LA as the leader/alpha of his playoff team and officially eliminates the Lakers from the playoff hunt. Randle, Lopez, Russell, Zubac. Lakers must be kicking themselves for letting go/trading them. Sixers got hammered by Orlando and it looks like the Thunder are losing again. The Thunder will have the same record as The Celtics after this game. Which makes the Thunder 6th in the west and setup for a 1st round match up against The Rockets. Jusuf Nurkic snapped his left leg in half similarly to Gordon Hayward's gruesome injury. Out for the rest of the season and maybe well into next season. Really liked how he'd been playing for Portland, and generally how they'd been rolling this season. That was even uglier than Hayward's. The ref stupidly stepping on the snapped leg was pretty hard to watch too. Westbrook with back to back 6-20 FGAs games. He had a 2-16 FGAs a few games ago too. Terrible news on Nurkic, he was having a solid season too. Commiserations to the guy, wouldn't wish that on anyone. But he can look to both PG13 and Hayward for hope and inspiration as he starts his long road to recovery. It will take a while but he'll be back good as ever. One of my favorite teams in the league. Really liked them with Nurkic. Why do these lower leg breaks keep happening? In this incident Nurkic landed on Jared Dudley's foot and I guess his tibia and fibula gave way. More like PG13's injury than Gordon's though equally severe. To make things worse one of the referees, Tyler Ford, actually walked over him and kicked him (accidentally I guess) on the injured foot. Looked back at Nurkic writhing on the ground and kept walking away. Total carelessness and lack of professionalism. You don't walk over an injured player under any circumstances. That was worse than when gordo was holding onto his dangling ankle and the ref staring right at him refused to call a stop to play or anything. Also kind of wished one of his teammates stayed with him there for support. I remember the Louisville players injury years ago and one of the kids teammates sat there holding his arm for support keeping him calm. Hate to see stuff like this, get well soon Nurkic! !